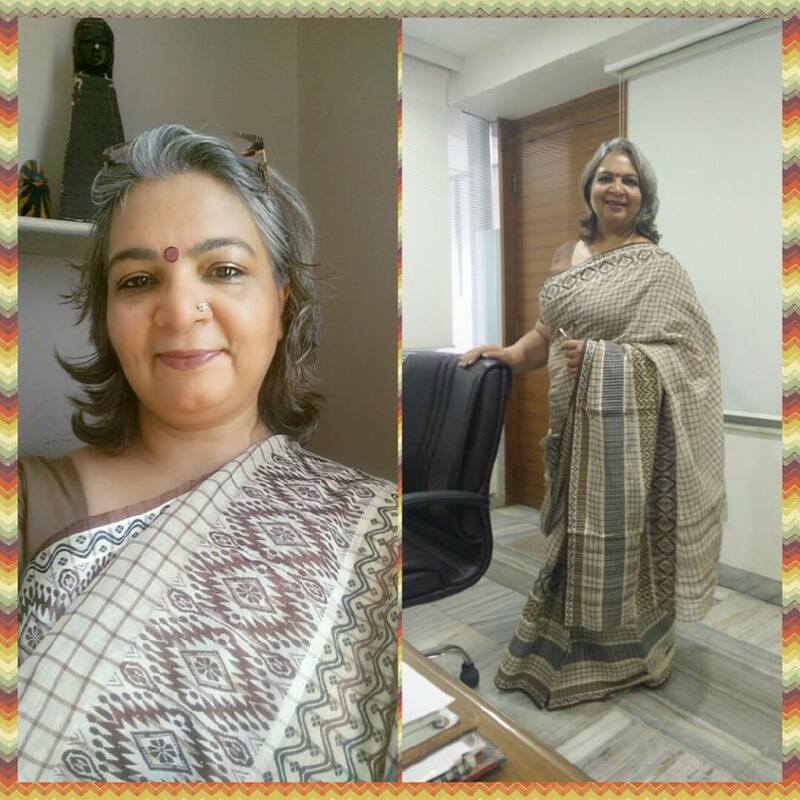 20/100 #100sareepact #mysareedairies yeye it’s number 20,never in my dreams I would have thought of wearing twenty sarees in less then fifty days. But that’s the fun of saree pact it’s like an addiction (good one). Started this pact on friendship day with a promise to wear as many as possible if not hundred. Though being a Capricorn try to complete every promise or work I take. Today being an easy day at workplace so wearing this cotton handloom saree, which I have worn once ,many years back in1987 after holi lunch. Was trying to find the picture of that day with Shivani Kapoor in my lap, but couldn’t. 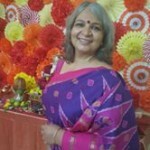 Time has taken a big leap but saree still has its charm like an old wine.